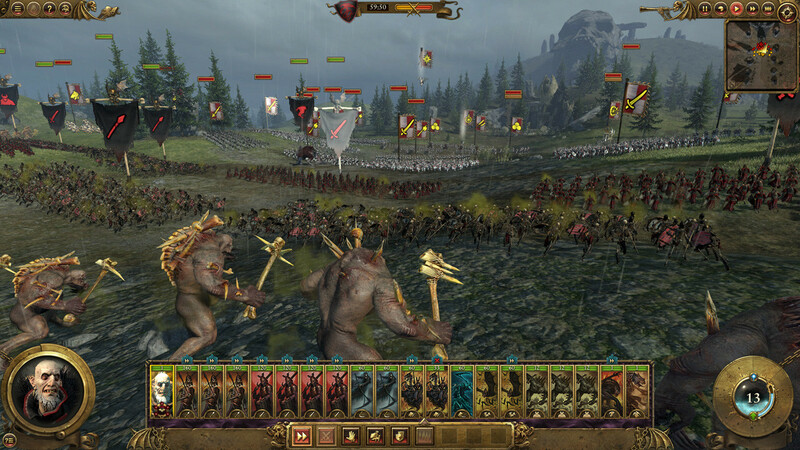 Buy Total War: WARHAMMER as a Steam Key. 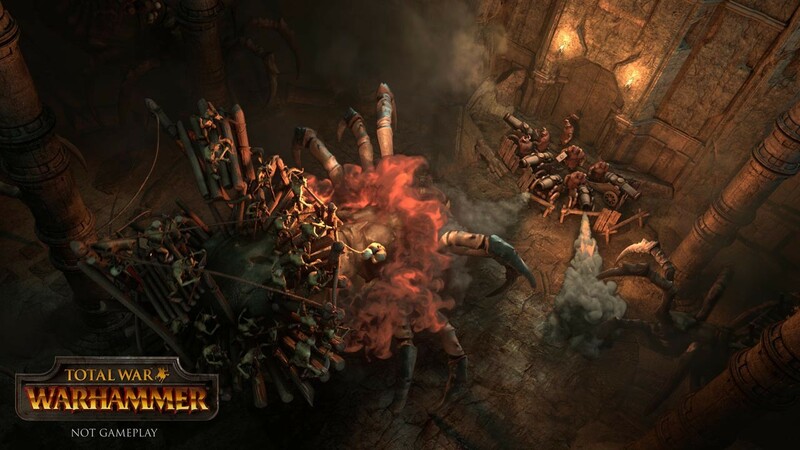 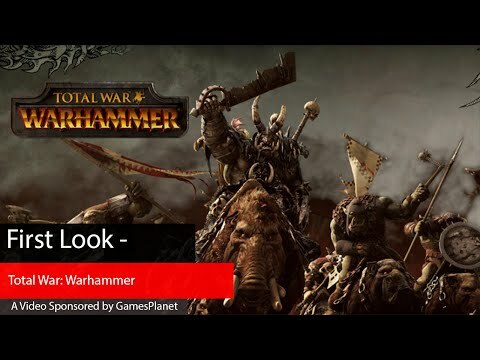 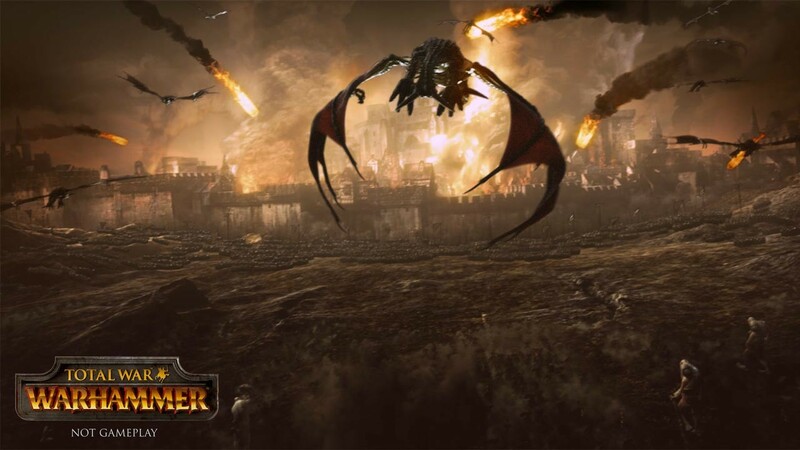 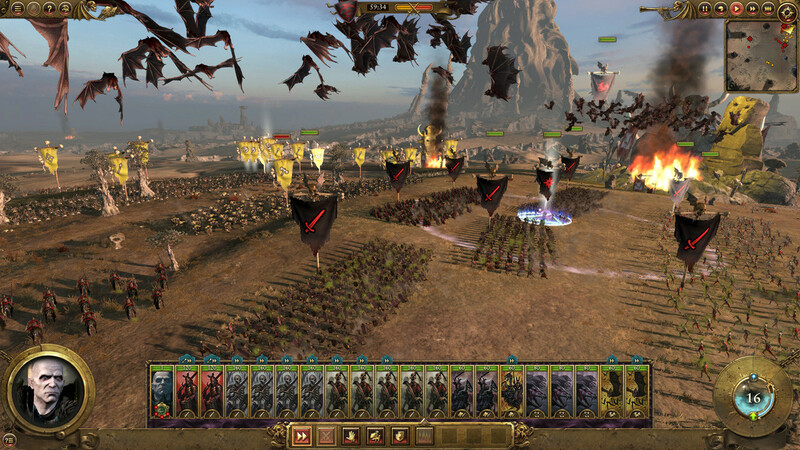 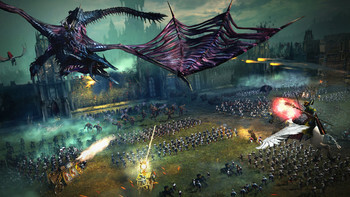 "Go at it, Warhammer and tongs"
"Warhammer's fantasy elements add colour to Total War's already impressive framework, with a strategy game that is both deep and tactical but also fun and attractive." 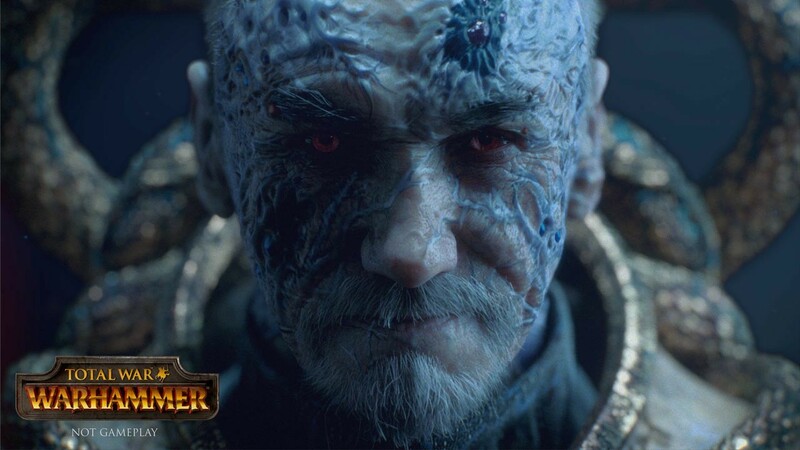 "With the most exciting unit roster yet, Creative Assembly's latest is a godly blend of franchises." 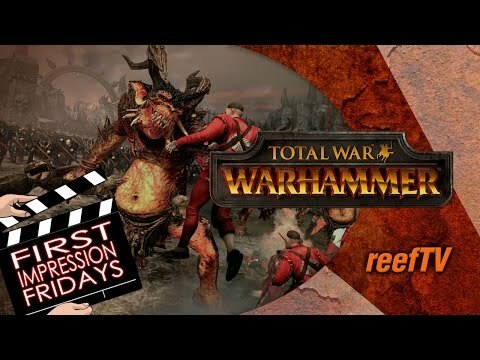 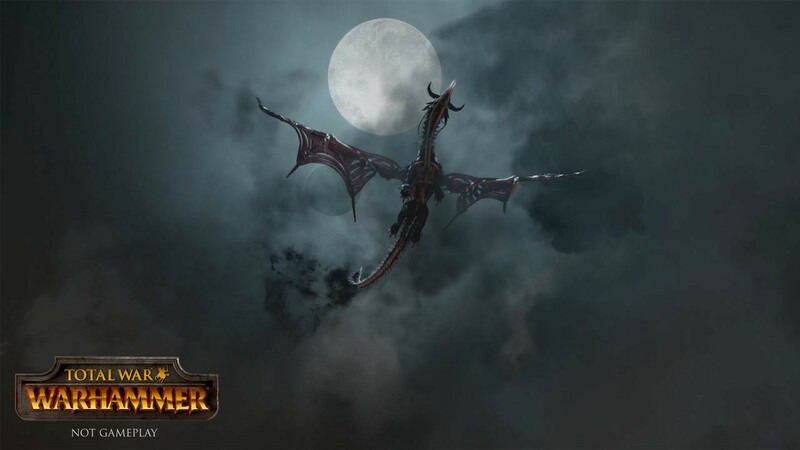 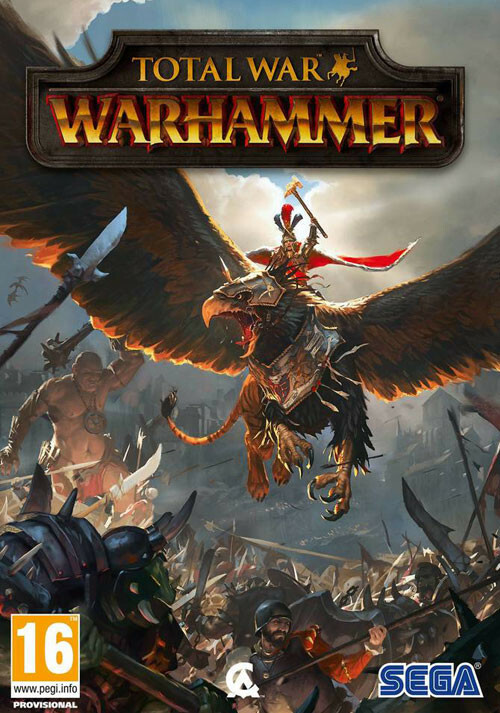 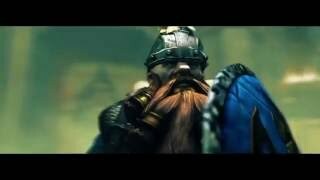 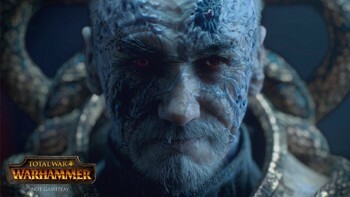 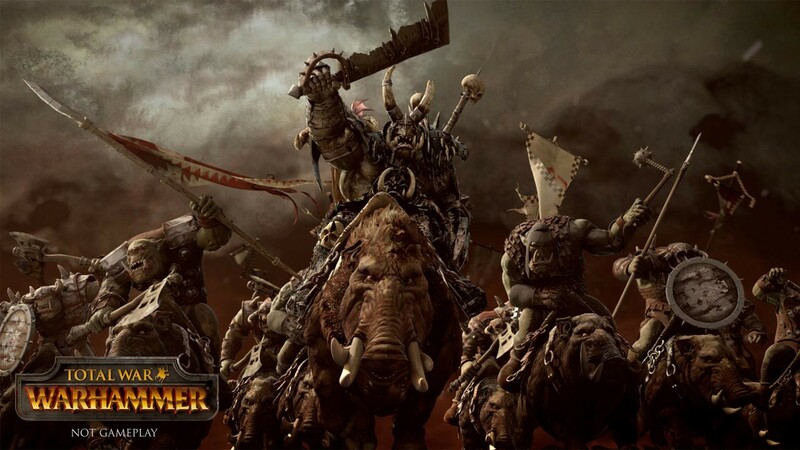 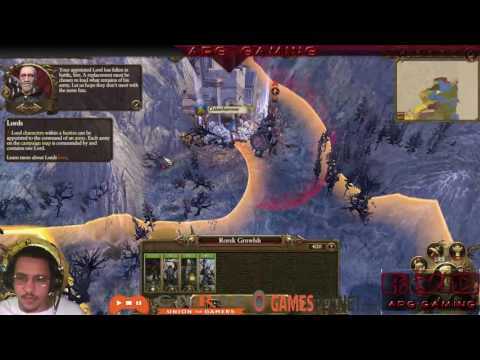 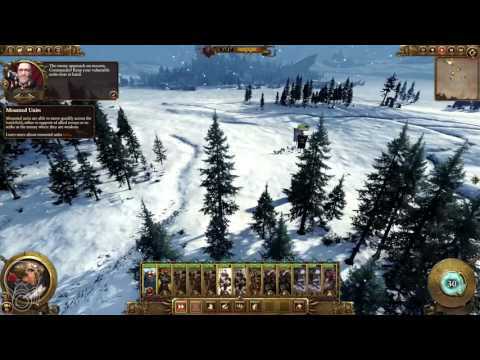 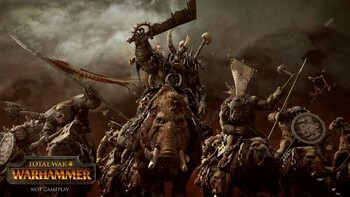 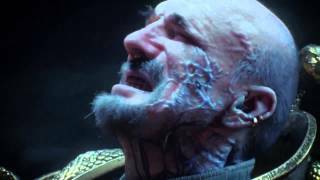 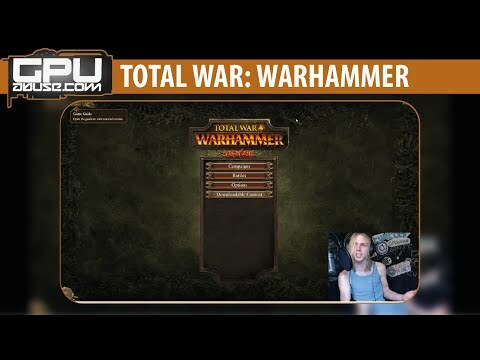 Problems with Total War: WARHAMMER? 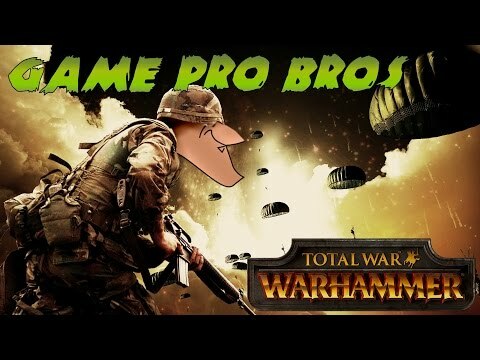 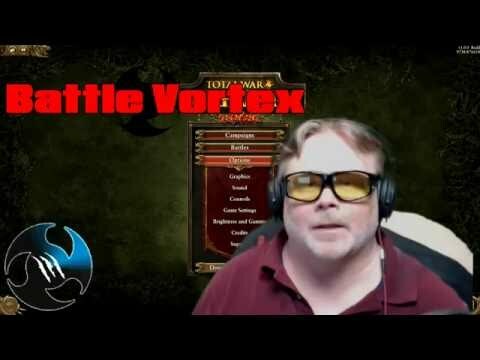 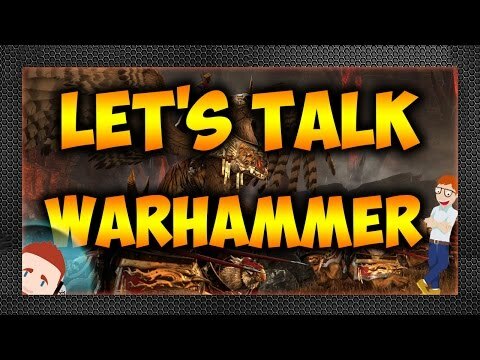 Gamer Dad Lets Talk: Total War Warhammer!